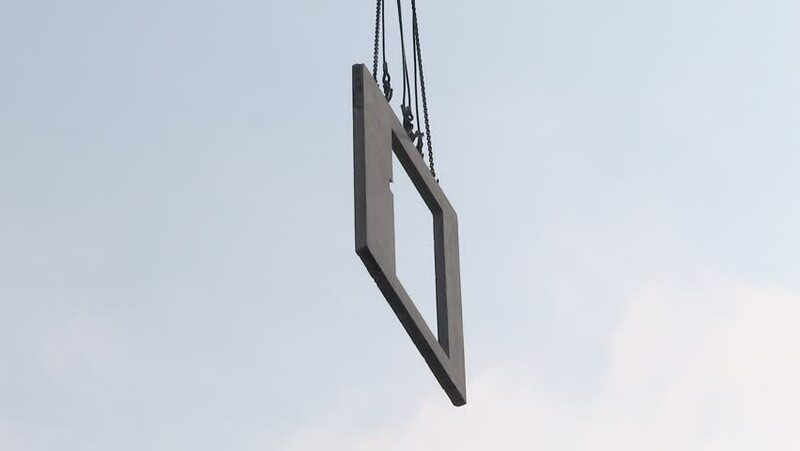 Construction site, crane lifting wall panel. Crane lifts heavy load on construction site. Construction site crane is lifting a precast concrete wall panel to installation building. hd00:40Animation of fast rotation arrow of hours and arrow of minutes in metallic clock. Animation rotation of steel clock. hd00:04AMSTERDAM, THE NETHERLANDS - CIRCA 2014 - Rotating iPhone on sales display. The iPhone is one of the most popular products Apple sells.